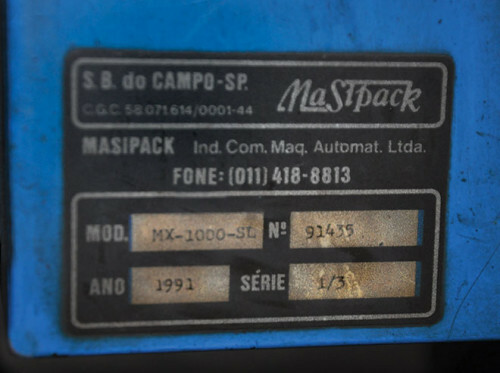 October 20, 2016 marks Masipack’s 29th anniversary. 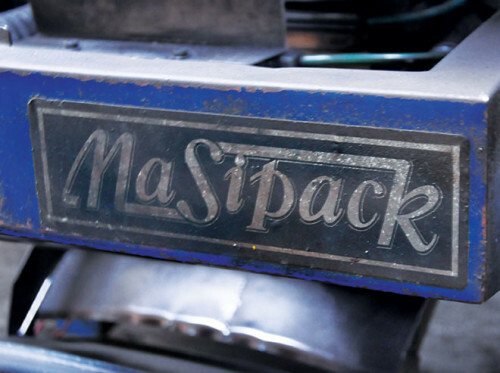 Masipack has always strove to be the market leader for packaging machines. Masipack began in 1987 when one of its customers, Gerdau, required an innovation in the nail packaging process, as this process was being done manually in cardboard cartridges. 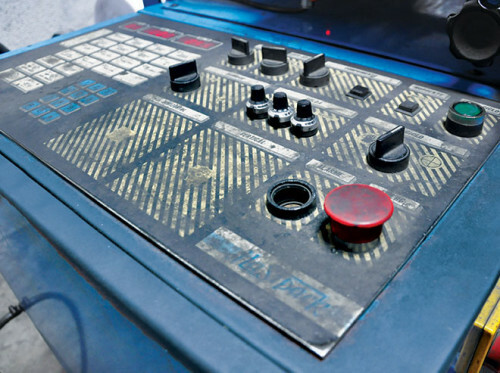 At that time, Masipack had not yet invested in its own equipment; rather, it served as a provider of technical support for other company’s machines. Masipack’s founder and president, Mr. Mauricio Sanchez, sought a solution to improve the packaging process for this type of product. 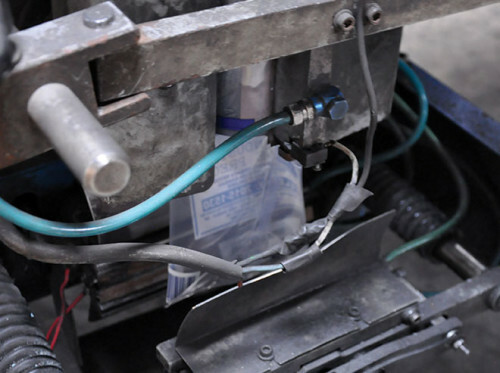 Thus, the first Masipack machine was created, the MX-1000, to pack nails in polyethylene film. This machine is still sold today for this purpose. 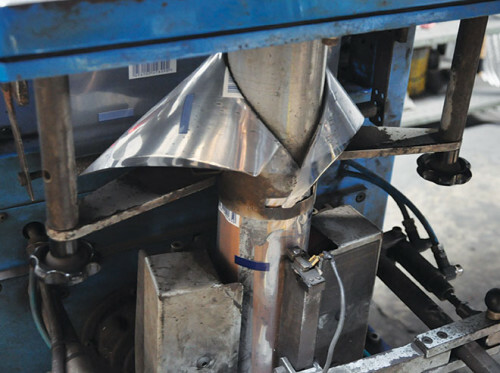 The MX-1000 soon gained prominence and Masipack began to develop different projects and solutions in the packaging machine arena. In a few years’ time, Masipack became a leader in its segment, offering national and international customers innovative solutions and great service post-sale. As a result of its constant investment in technology, the Masipack Group has added other companies that add value and technology to its portfolio, including Fabrima, which brought expertise in manufacturing machines for the cosmetic and pharmaceutical markets.